Tell us about the key achievements for BEDA in 2018. Firstly, functioning as the EU voice of design. During 2018 BEDA has re-established contact with the European Commission’s Directorate Generals, successfully engaging them in discussions on design policy, for instance at DG Grow in February. It is good to realise that design is part of the bigger field of cultural and creative industries (CCIs). There is a recognised need to bring creative industries and other industry sectors closer so that they can mutually benefit. Creative industries can support Europe’s competitiveness in their own right, but also through bringing added value to other industries. We know from research that design creates clear added value to both private businesses and public sector organisations. We also know that the more strategic the position of design activities in companies is, the more those companies benefit from design — supported, for instance, by the very recent McKinsey & Company’s survey The Business Value of Design. EUIPO, on the other hand, has shown in its surveys that more than 40% of Europe’s GDP is based in sectors creating intangible value. Design plays a considerable role in this value creation. Secondly: design as a sector is also an important part of European industry; design must be involved in EU industrial policy. The invitation to organise a workshop at EU Industry Days is a positive result of our efforts to be involved in this. We have also received an invitation to participate in a European dialogue on CCIs. Thirdly: We have organised a series of Design Action Plan workshops where useful input is being gathered to build a new strategy for design in Europe and share experiences amongst BEDA members. Our member organisation PDR, an expert organisation on design policies, has been invaluable to us in facilitating the workshops. Both BEDA members and our most relevant stakeholders have participated in the workshops, bringing valuable insight. 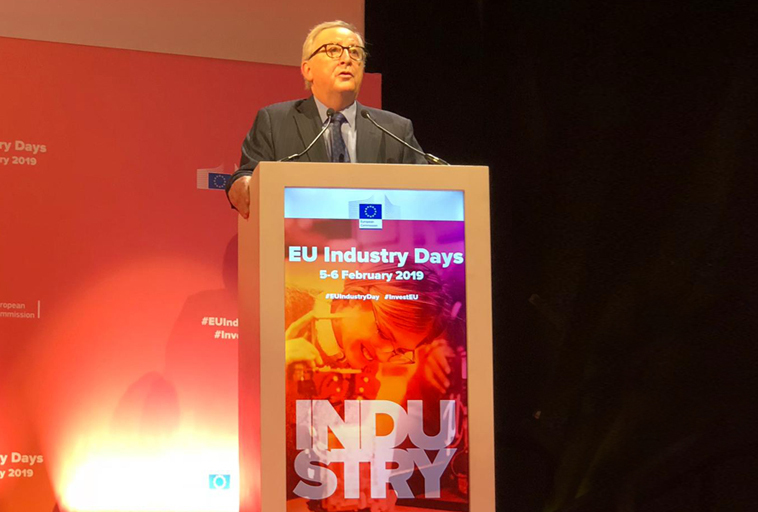 Over the last few weeks we have been busy organising one of the stakeholder sessions in the high level EU Industry Days event in Brussels, which will take place in February 2019. 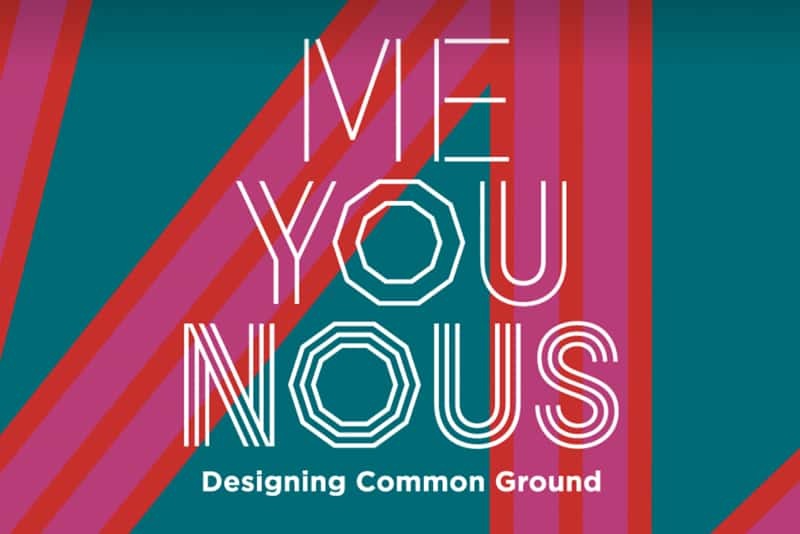 Fourthly: We have taken up the challenge to be visible as part of the global collaboration of professional design organisations; following participation in the 2017 Montreal Design Summit, we are now taking up the work towards a new summit to take place in 2020. What are your plans for BEDA in 2019? In the new situation a relevant design policy can only be created in collaboration with BEDA’s member organisations, whose expertise includes industry and innovation policy. 2019 will see BEDA engaging in active dialogue with many European and international stakeholders, which is especially relevant as we will have both a new European Parliament and a new European Commission next year. 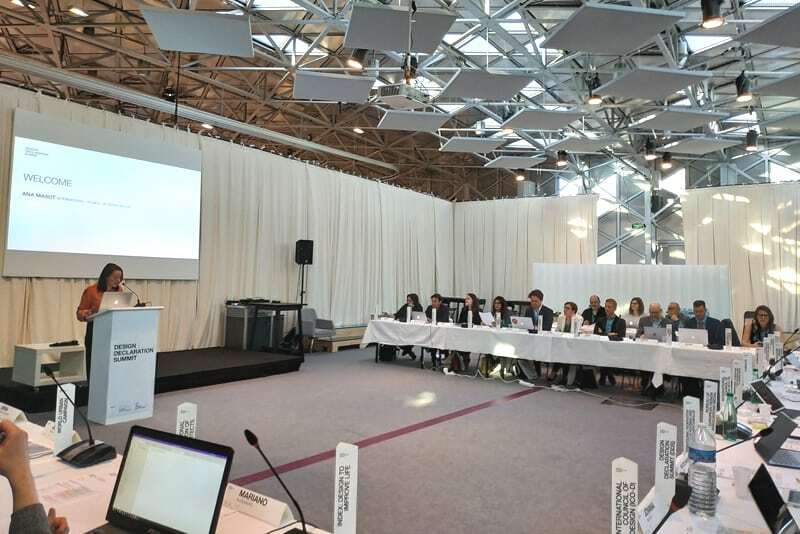 A highlight in late 2019 will be an international design policy conference, the European Design Forum, organised by BEDA together with its Finnish member organisations Ornamo Art and Design Forum Finland, during Finland’s EC Presidency and under the leadership of BEDA’s first ever Finnish President, Päivi Tahkokallio. What will BEDA be focusing on at policy level? BEDA wants to support Europe through design. The world, Europe included, is facing many emerging challenges; for instance, to offer two examples, climate change is being recognised at a very different level than previously, and there are new threats to democracy. Design can help create both pragmatic solutions and strategy level plans in both the private and public sectors. It is BEDA’s task in Europe to support this development through its actions at European policy level. 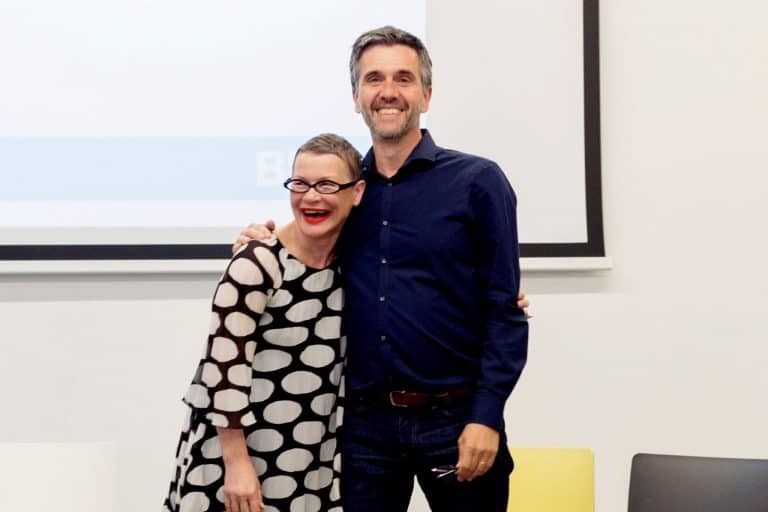 More pragmatically, the European Commission wants focused communication from the European design community and BEDA, representing the views and sharing knowledge from over fifty member organisations, can fulfil this role. BEDA is recruiting a new Managing Director in early 2019, whose main role will be to improve and facilitate knowledge exchange, and making resources available for members. 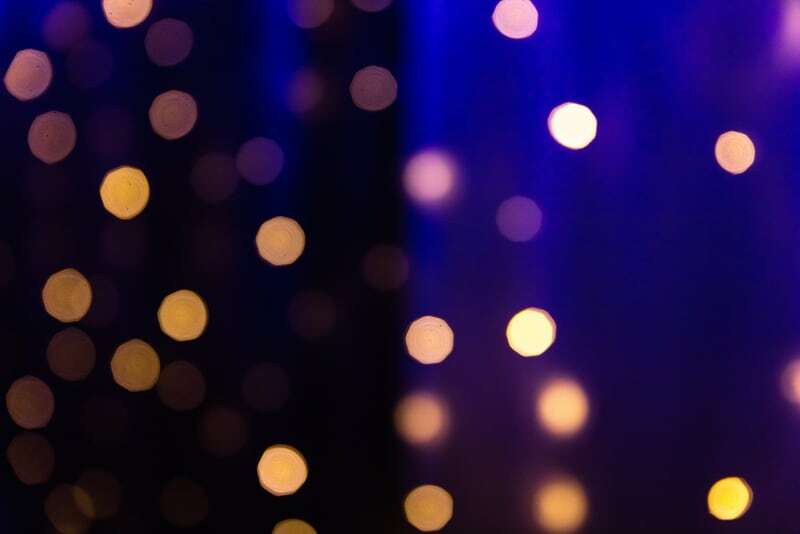 What new developments and opportunities are coming up for BEDA members – for instance, opportunities to collaborate with other members, or to promote their organisations? BEDA’s most valuable asset is its member organisations, and the knowledge base they contain. For BEDA to take steps towards a next generation design policy in Europe we need the support of our member organisations; we need to respect them, and to find better ways of sharing their expertise. In 2019 we need an active discussion with member organisation about the best ways to make this happen.